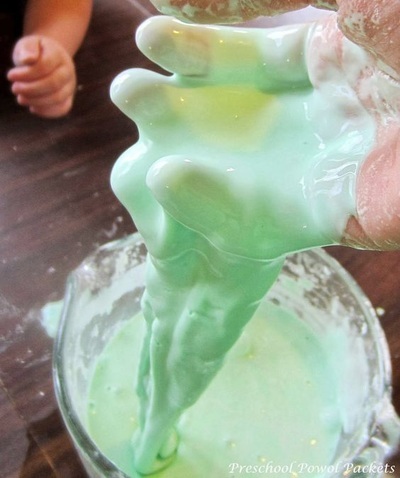 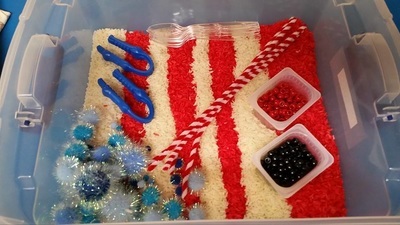 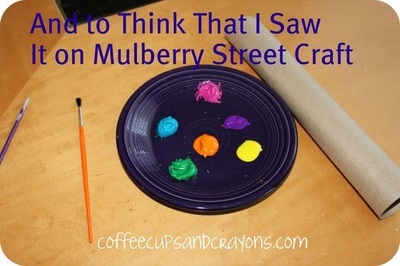 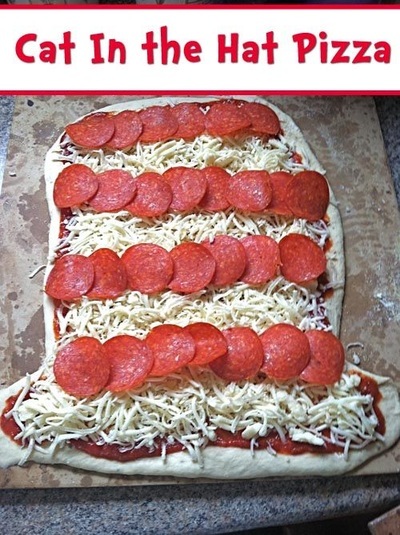 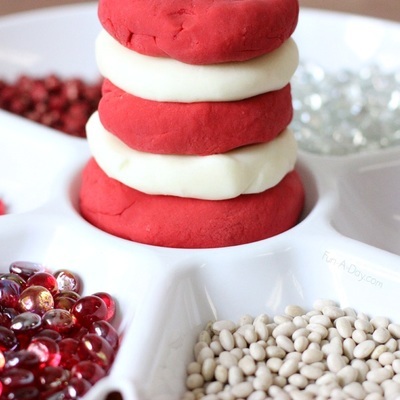 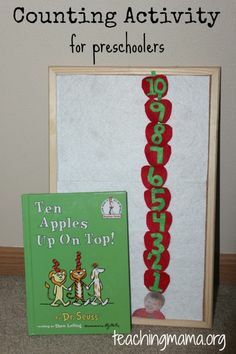 Below you will find a collection of Dr. Seuss inspired preschool activities. 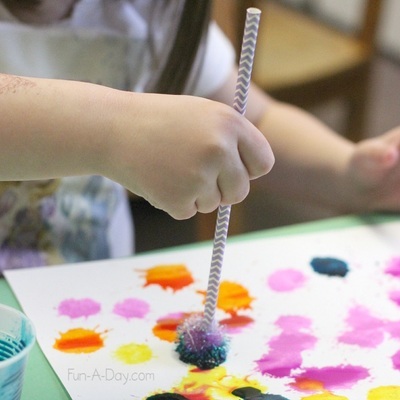 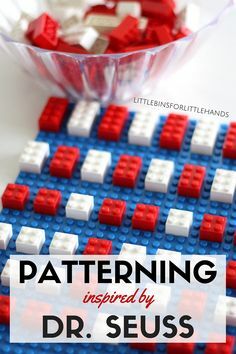 On this page, you will find educational activities, images shared by our FB group members, process art ideas, and suggested items to add to your learning spaces that are perfect for your ​home daycare or Pre-K at home lessons! 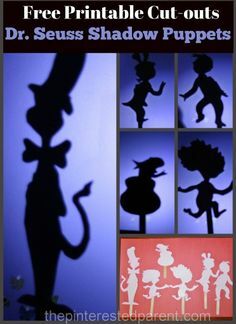 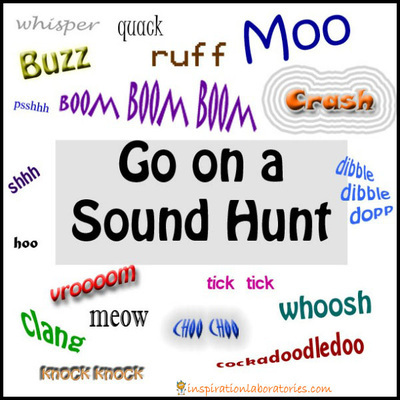 Add a variety of Dr. Seuss related items to your Dramatic Play Space this week. 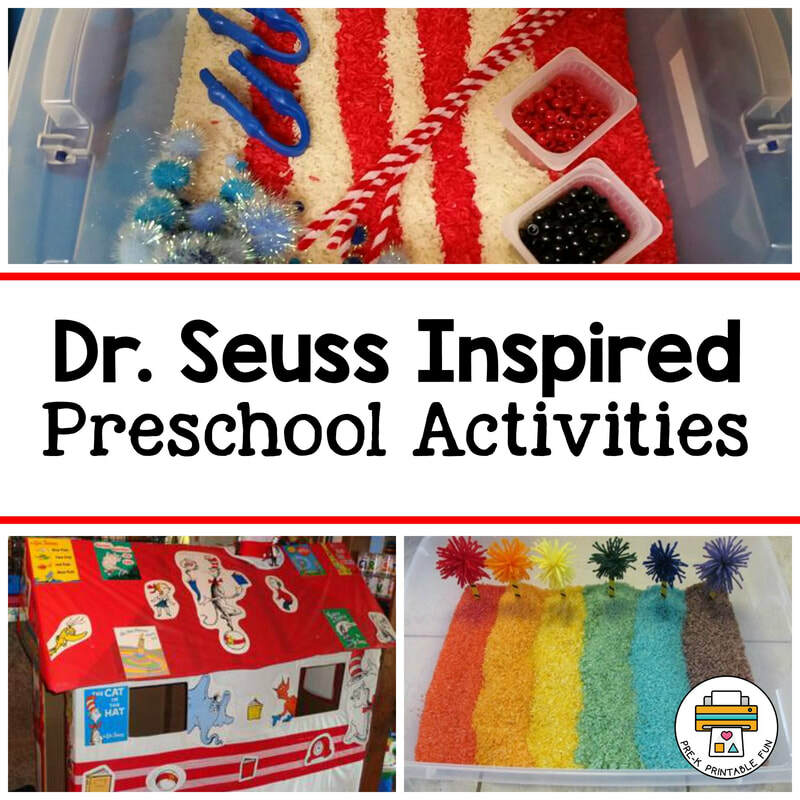 You can DIY your own Truffula Trees, Create Green Eggs & Ham (from felt or foam), and add Cat in the Hat Hats to your space. 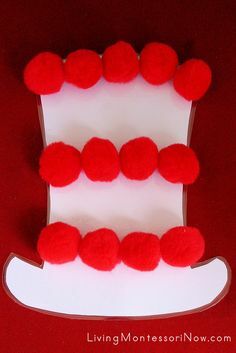 Since we are celebrating Dr. Seuss's Birthday you can also add a box of Birthday decor for the children to use to decorate their space. Community Member Debbie Kuhn of Tammy's Daycare created this fabulous Dr. Suess Inspired Playhouse for her space. 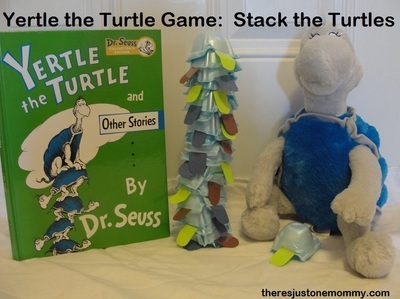 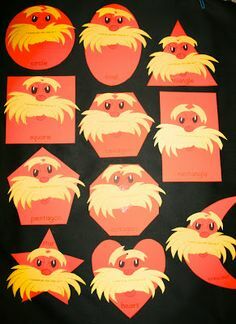 Create your own Dr. Seuss blocks by adding "Character Stickers" to them. 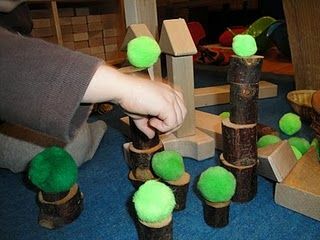 You can also add some fun building elements such as pom poms to your block area this week. 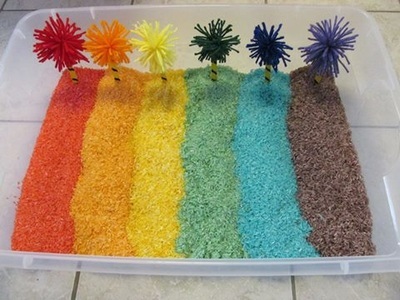 This Colorful Lorax inspired sensory bin was created by Community Member Erica Payne of Erica's Educare Learning Center. 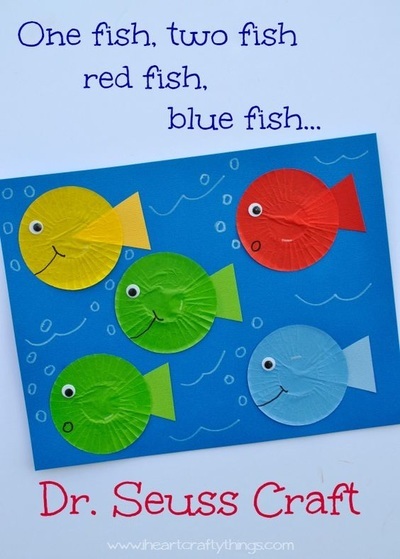 Find out how you can get unlimited access to Pre-K Printable Fun products!